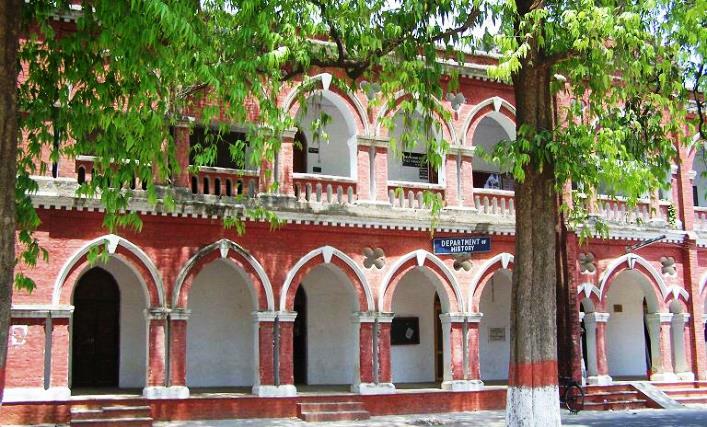 The Department was established in 1956 and Mrs. Rashmani Dayal Chand become its founder head (1961-1973). The next H.O.D. was Dr. L. Ahmad (1968-2005). In October 1993 Dr. Mrs. Jyotika Roy joined the Department and took charge as the Head in the year 2005. The Department is located on the ground floor of the 1903 building of the college. The Department has one large lecture theatre (E-7) with seating capacity of about 80-90 students. Presently the total intake of students in B.A. Part I is 200. The Department has a sanctioned strength of two teachers out of which one post is currently vacant. M.A., B.Ed., M. Phil., Ph.D.
Qualification : M.A., B.Ed., M. Phil., Ph.D.